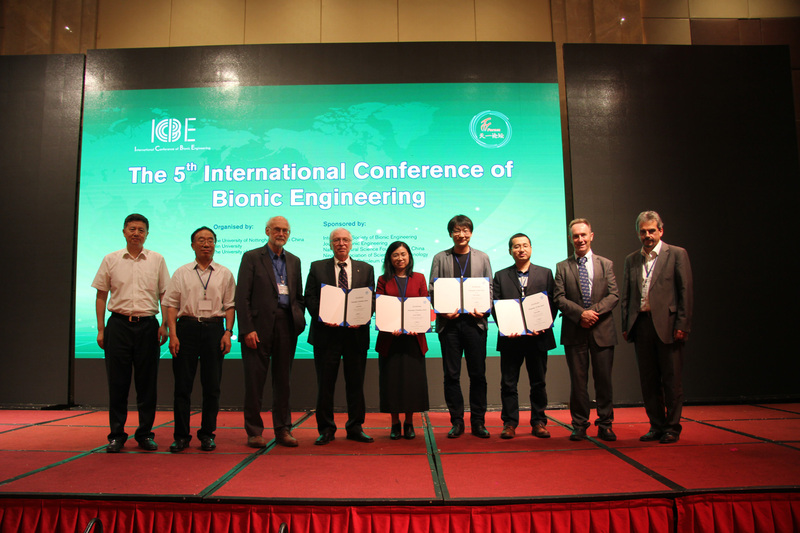 The International Bionic Engineering Award is presented by the International Society of Bionic Engineering (ISBE) at its triennial Conference to honour members of the society who have made an outstanding contribution to bionic engineering. 2) Outstanding Youth Award: Two winners under 40 years old, and each one will be awarded 10,000-20,000 RMB and a Certificate. 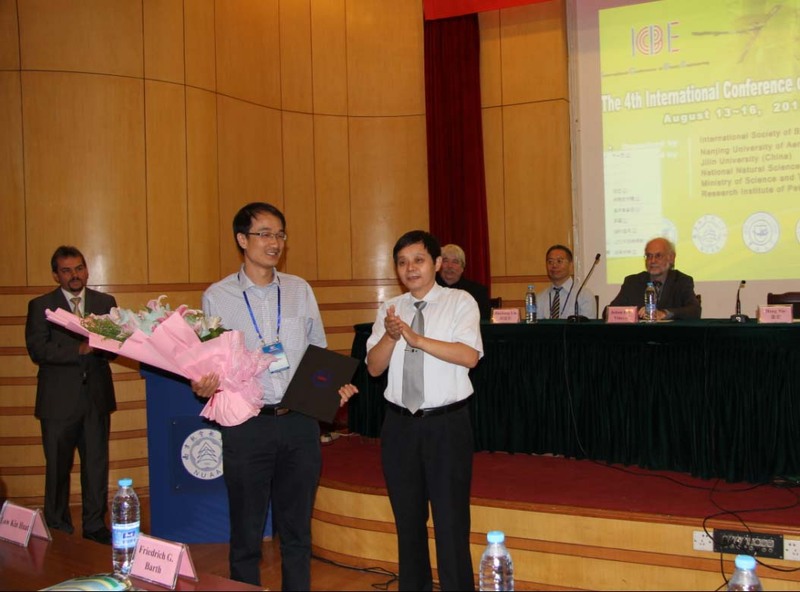 3) Outstanding Student Award: Two winners, and each one will be awarded 5,000-10,000 RMB and a Certificate. c. The winners shall have made a prominent contribution to the promotion of science and technology, international communication and collaboration, etc in bionic engineering. 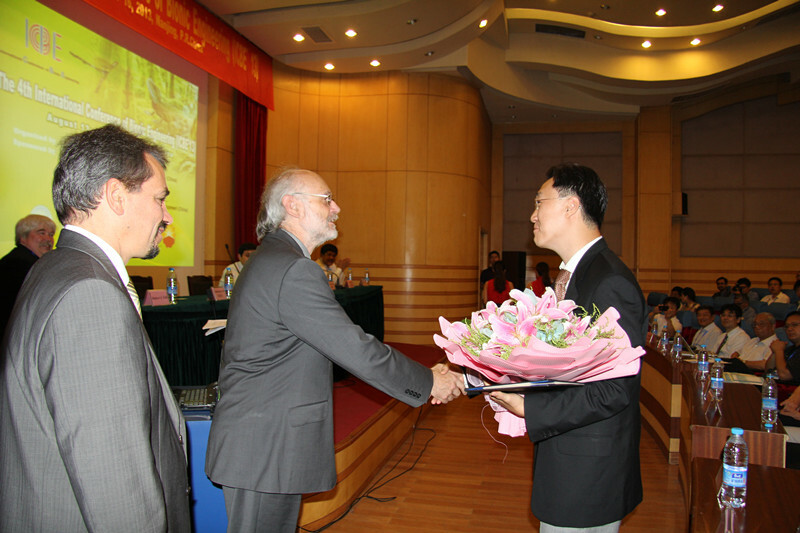 c. The winners shall have made remarkable research achievements in bionic engineering.